the right way on HB/MB Atlas Copco Hammers? 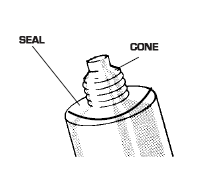 by cutting off the seal above the cone. IMPORTANT: Do not cut off or damage the cone itself! 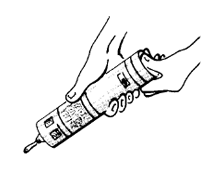 Depress the cartridge piston with your thumb until lubricant emerges from the threaded end. 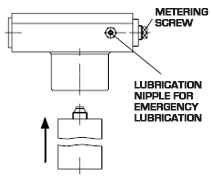 Screw the cartridge into the bore provided in the pump unit as fas as it will go. The ContiLube II is now ready for operation.